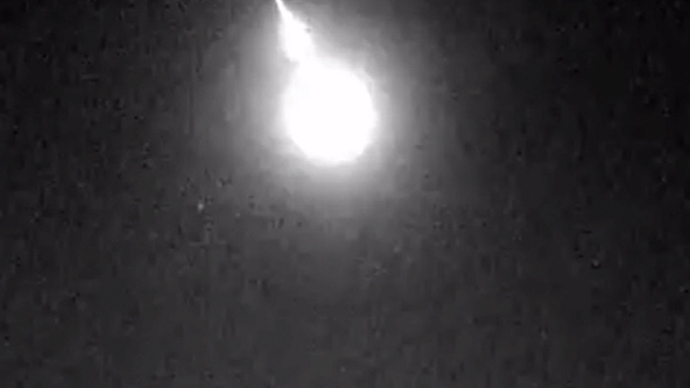 A fireball lit up the night sky over central and northern Argentina, giving nearby concert-goers a flash and bang they weren’t expecting. 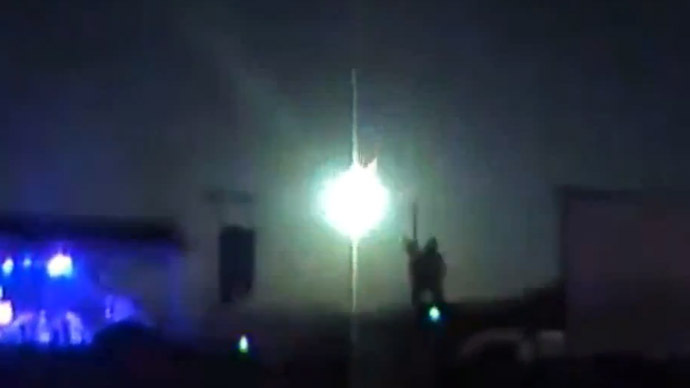 Amateur video filmed at a show by folk music band Los Tekis in the town of Salta on Sunday at about 3:30am local time showed what is suspected to be a meteor falling to earth and bursting into a dazzling light display, with the night sky turning blue in a chilling reminder of a much more serious blast over Russia in February. “The sky lit up completely for a couple of seconds and interrupted the calm in this area of Argentina,” witnesses in Catamarca, Tucuman and Santiago del Estero said, according to BarrioOeste.com news website. 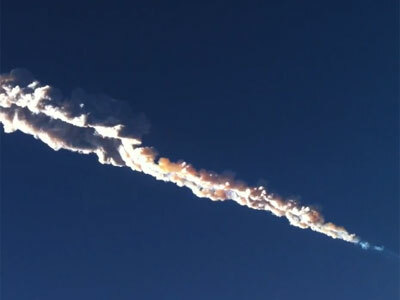 “This object disintegrated at an altitude high enough to be seen for hundreds of miles,” Astronomical Observatory of Santa Fe director Jorge Coghlan told La Gaceta, a newspaper in Tucuman. 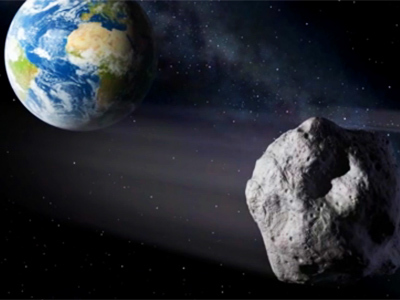 Coghlan added that the object entered the atmosphere at high speed and could have been a space rock about 20 centimeters in diameter. 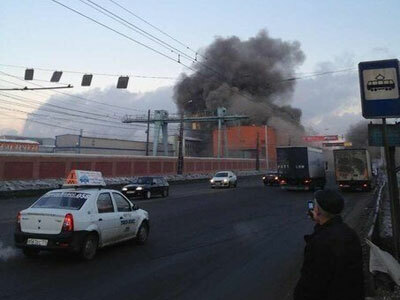 No injuries were reported following the incident. There was a frenzy of activity on Twitter over the fireball – a video shared all over the world showed a green streak flowed by a blue flash, with music playing in the foreground. 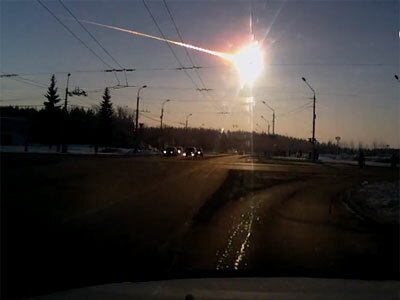 The asteroid that exploded over western Russia in February was much larger, at around 17 meters in diameter, and created a shockwave that injured more than 1,000 people.